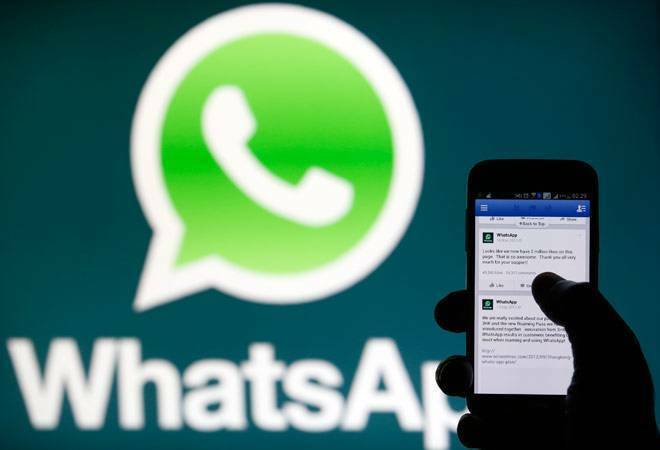 Facebook Inc's WhatsApp messenger service said on Wednesday it has fixed the latest bug on its platform that allowed hackers to take over users' applications when they answered an incoming video call. The WhatsApp app logo is seen on a smartphone in this picture illustration taken September 15, 2017. "We routinely engage with security researchers from around the world to ensure WhatsApp remains safe and reliable. We promptly issued a fix to the latest version of WhatsApp to resolve this issue," WhatsApp said in an email statement to Reuters. But Travis Ormandy, a researcher at Google Project Zero which discovered the bug, called it a "big deal." "Just ++answering a call from an attacker could completely compromise WhatsApp," he said on Twitter.